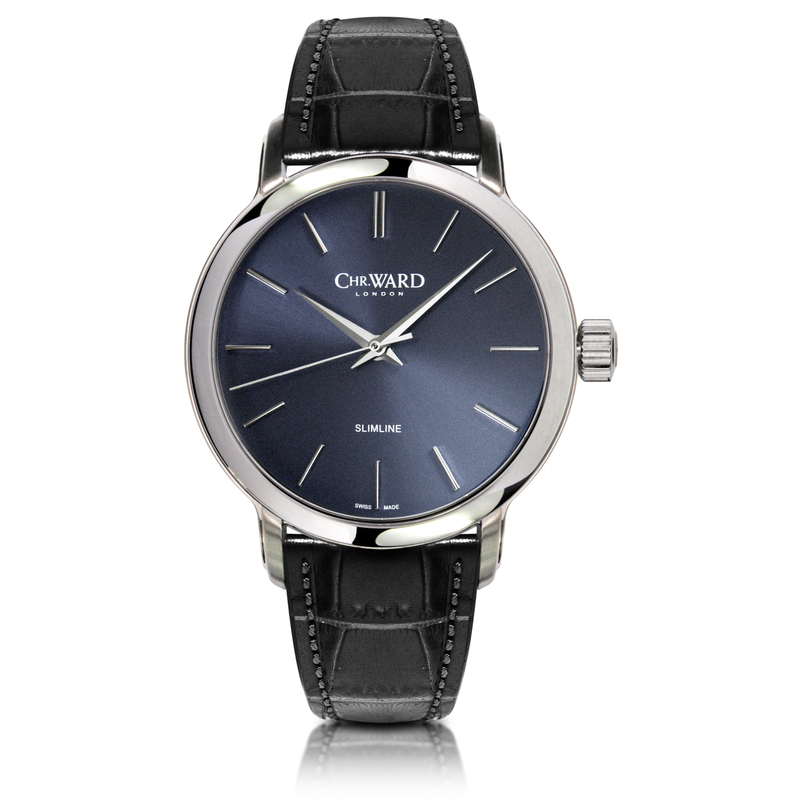 Very Frederique Constant in our eyes, but none the worse for that as Christopher Ward continues to flirt with elegance. We bet we know what the CW Moonphase will remind us of! 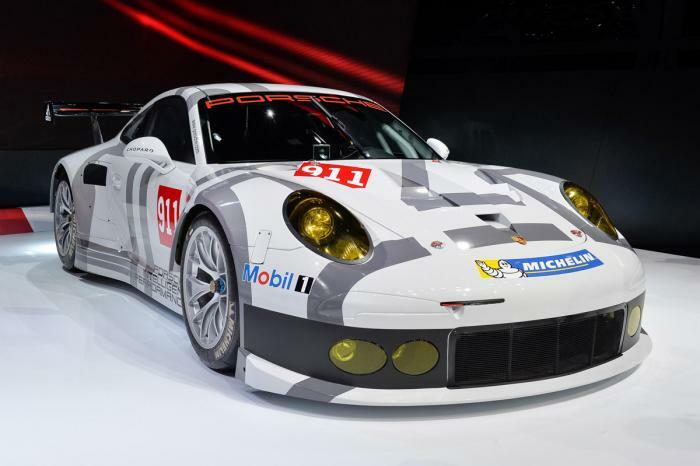 Here is their take on this rather attractive new piece. As the company celebrates its 10th anniversary year, Christopher Ward has gone ‘back to the future’ to create a stunning new watch — the C5 Malvern Slimline – inspired by the first ever Christopher Ward model, the now legendary C5 Malvern Automatic. Over the years, the revered original has provoked a series of requests from Malvern owners for a sleek contemporary version of their favourite watch. The Malvern MK I made waves at its launch with the watch-buying cognoscenti never having previously witnessed such quality and style at so accessible a price, marking an extraordinary new presence in the luxury watch market with an unprecedented blend of design, quality and value. The stylish new C5 Malvern Slimline, as well as embodying the established Christopher Ward values, is set to stir the emotions of watch lovers who will recognise not only the quality of the componentry but also the architectural excellence of its form. The case not only superbly houses the compact, hand-wound ETA 2801 mechanical movement but also actually accentuates its slimness with beautifully subtle lines. 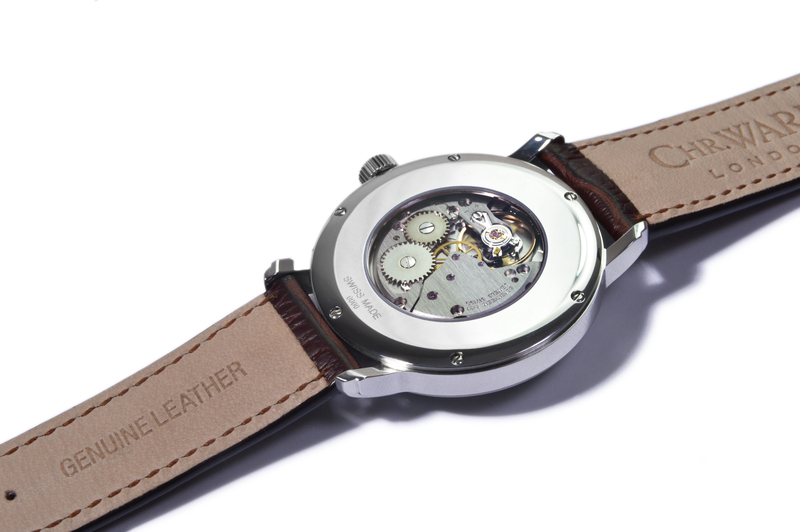 The resulting wrist watch, at 40mm, is 2mm wider than that pioneering first automatic, has wider lugs (20mm) and, importantly, its height is 2.10mm lower at only 8.70mm. But most of all, it is a simply gorgeous piece to wear and behold. The three colour options range from a classic Optic White one-piece dial to the mesmerisingly beautiful tones of the Charcoal and Blue versions with galvanic sun-ray effect one-piece dials. The fineness of the elongated indexes and hands add to the overall impressiveness of a watch which, as well as being a fitting way to celebrate Christopher Ward’s first decade, makes a confident nod towards an even more exciting future. Categories: Christopher Ward, Watch Blog, Watch Brands | Tags: C5 Malvern, Christopher Ward, Hand wound, slimline | Permalink. Iconic in its classic version with a black dial, the famous Navitimer adopts even more exclusive colorus in a limited series featuring a magnificent bronze dial. 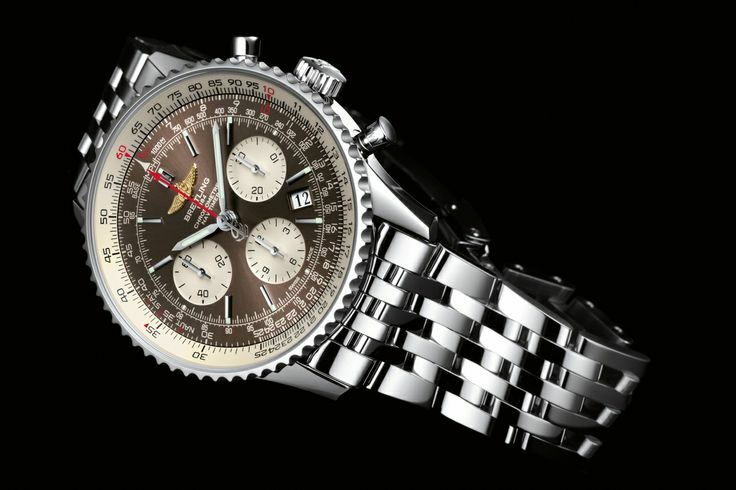 Created in 1952, the Navitimer is not only the doyenne of all mechanical chronographs produced worldwide, but with its technical and functional style, this instrument – unique in its kind – has asserted itself as one of the ten great 20th century watchmaking classics, and is a cult object for all passionate aviation enthusiasts. 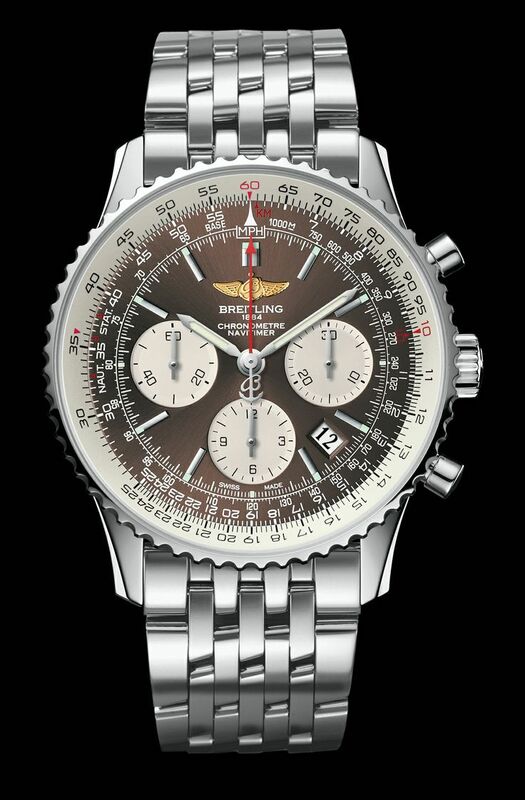 Breitling offers this legendary model in a 1,000-piece limited series distinguished by a bronze-coloured dial – an original and refined touch that further highlights the originality of the design with its three hollowed counters and its circular slide rule, designed to perform all calculations involved in airborne navigation. A transparent caseback provides a chance to admire the Manufacture Breitling Caliber 01, a high-performance selfwinding chronograph entirely developed and produced within the Breitling Chronométrie workshops and chronometer-certified by the COSC (Swiss Official Chronometer Testing Institute) – the highest benchmark in terms of precision and reliability, and the only one based on an international standard. well you all know by now that I’m a Navitimer man so of course we like it! Categories: Breitling, Watch Blog, Watch Brands | Tags: Breitling, caliber 01, limited series, Navitimer, Official Chronometer Testing Institute, PanAmerican | Permalink. 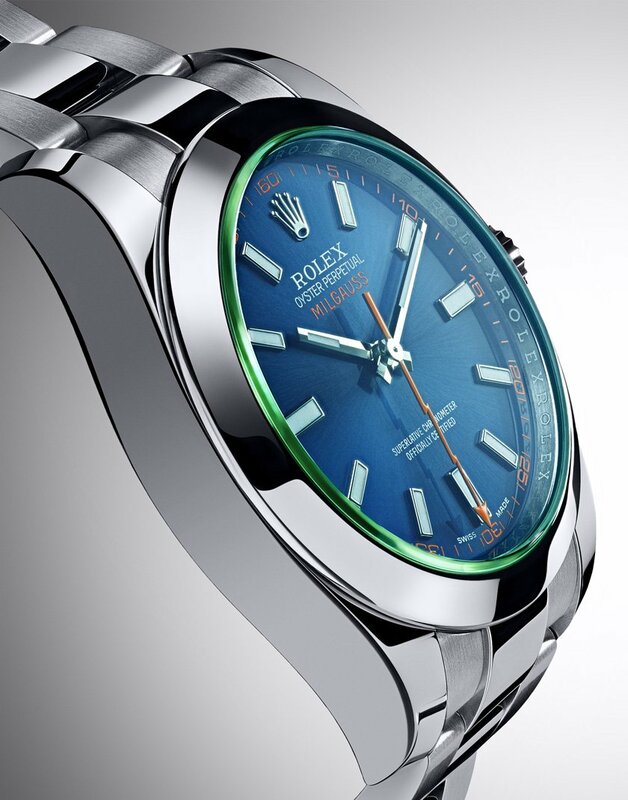 Each month I will post a top ten of the watches on my want list. 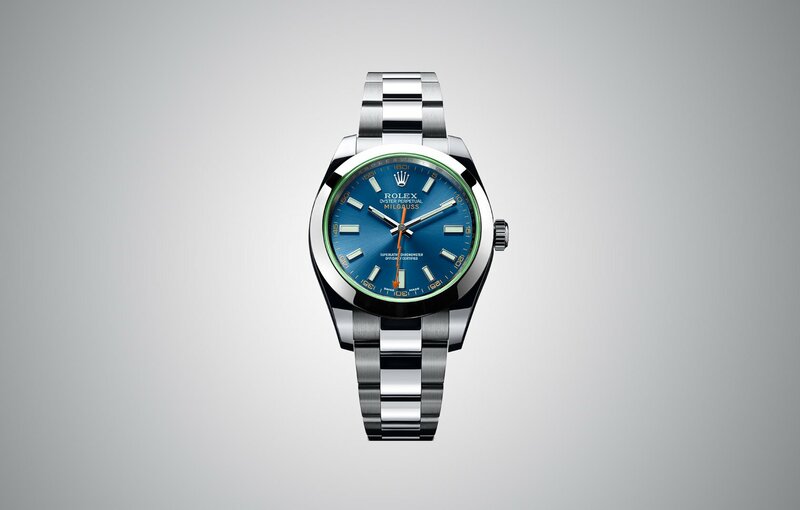 It is a very personal list and generally will be of watches that I can actually aspire too. It is not a list I intend to tick off as life isn’t that kind and in truth it has been a long while now since I actually bought a watch, but if funds came available it would be something off this list. Each month the list will change slightly as desires and wants change, or as watches become unavailable and so on. So here is my list for April, with photos following. 10. Breitling Vintage Wristwatch on sale at Black Bough.